Airport Practice Group — Marchena and Graham, P.A. complex issues arising out of the interactions between the airport and local municipality to such an extent that it has become routine as a result of our experience. Over time our attorneys have become highly regarded advisers in all matters dealing with civil rights programs, including the development of DBE and Title VI programs. We routinely advise public officials with respect to matters dealing with Government in the Sunshine, public records requests and real property development. 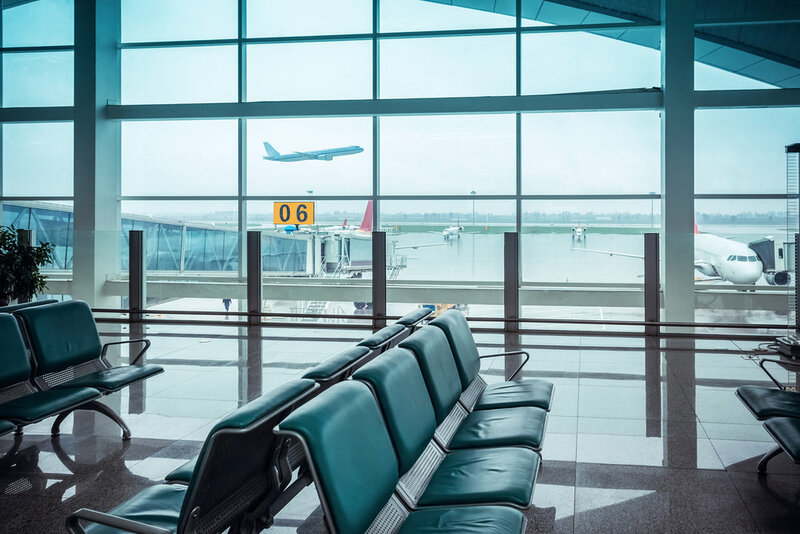 The airport industry issues described above involve unique regulatory rules and processes and, as a result, require a different type of experience than is generally gained in non-airport related administrative, transactional, land use and financing matters. Consequently, specific airport experience in these areas is invaluable to competent representation of airports.